Base camp fortress for up to five people. Learn more. 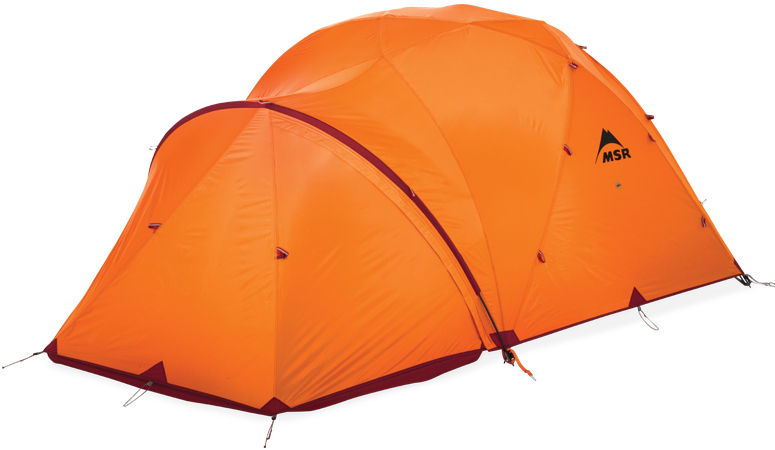 Redesigned for 2017: Our largest All-Season tent, the Stormking double-wall 5-person tent easily protects the whole group from everything from wet Cascade snow dumps to multi-day Alaskan horror shows. 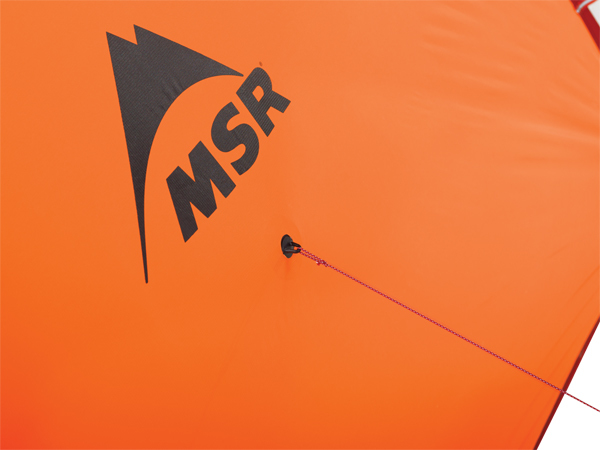 The tent frame now features durable Easton® Syclone™ poles that are virtually indestructible in severe conditions. The super-robust dome design provides plenty of interior space, and the massive front vestibule and small side vestibule let you store all the gear you need for your activities. 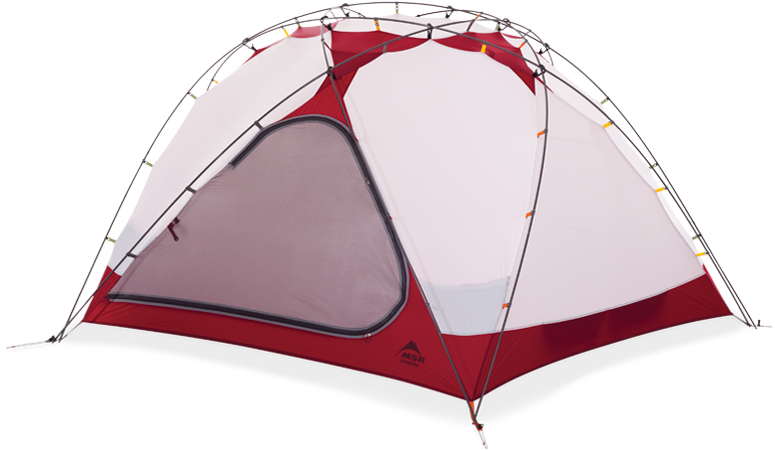 The 4-season Stormking tent delivers the confidence and sanity you need to get some sleep, despite the tempest occurring outside. Stout Geometry: Sturdy design with frame restrictor clips and equalized tension offers superior strength and stability. Easton® Syclone™ Poles: Cutting-edge composite materials resist breaking in severe conditions. Spacious: Tent easily accommodates 5 plus a gear-swallowing front vestibule and smaller rear vestibule. 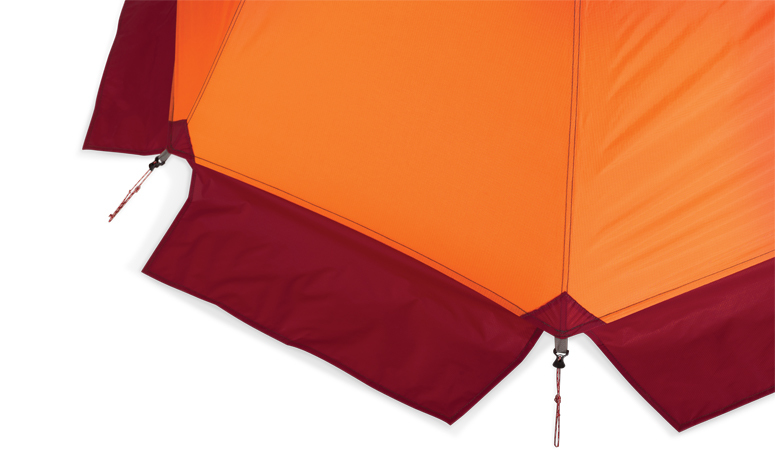 Easy Setup: (5) equal-length poles and color-coded pole clips for quick tent setup in any conditions. 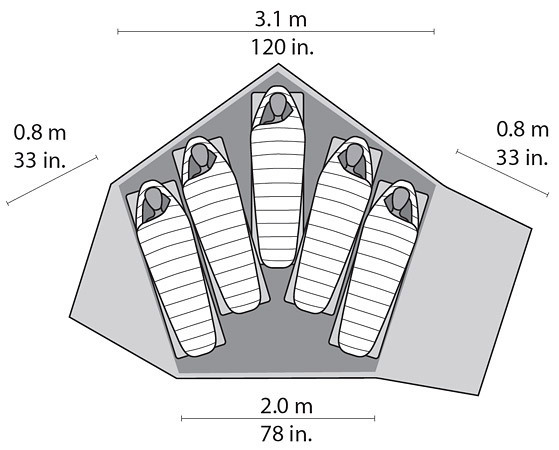 Superior Ventilation: Two large doors provide cross ventilation; pole clips add ventilation between rainfly and canopy. Additional Features: DuraShield™-coated fabrics and taped bathtub floor; numerous internal pockets; multiple reflective guy points.